Stem-Hydro Skinbooster Injections are a brand new approach to nourishing your skin, especially designed to deliver deep skin hydration. This means increasing hydration levels within the skin to deliver lasting moisturisation and improvements on the skin’s surface. 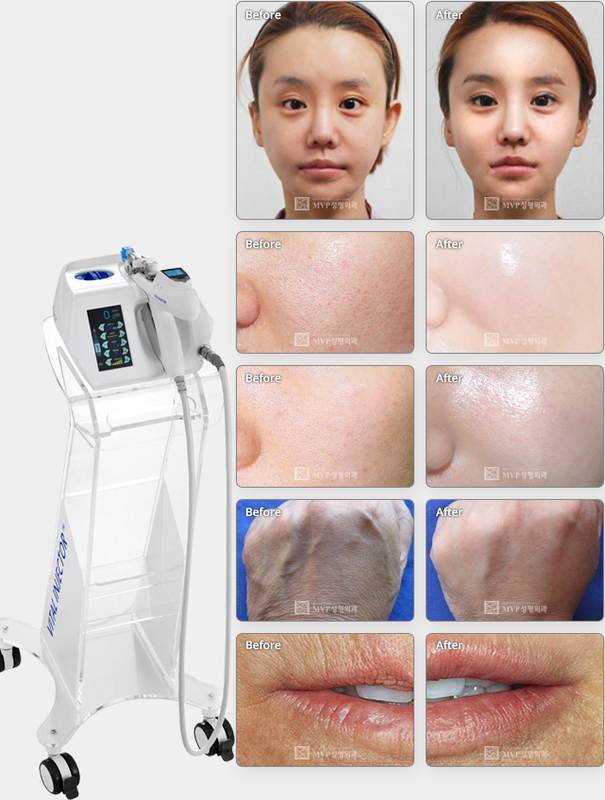 Stem-Hydro Skinbooster involves multiple injections of a scientifically customized blend of hyaluronic acid (HA), Stem Cell, collagenstimulating vitamins, injected into the layer of skin just below the surface using a very fine needle. Platelet Rich Plasma or best known as PRP together with RFLASER is THE latest and best treatment for Enhance Collagen Synthesis and Skin Tightening. 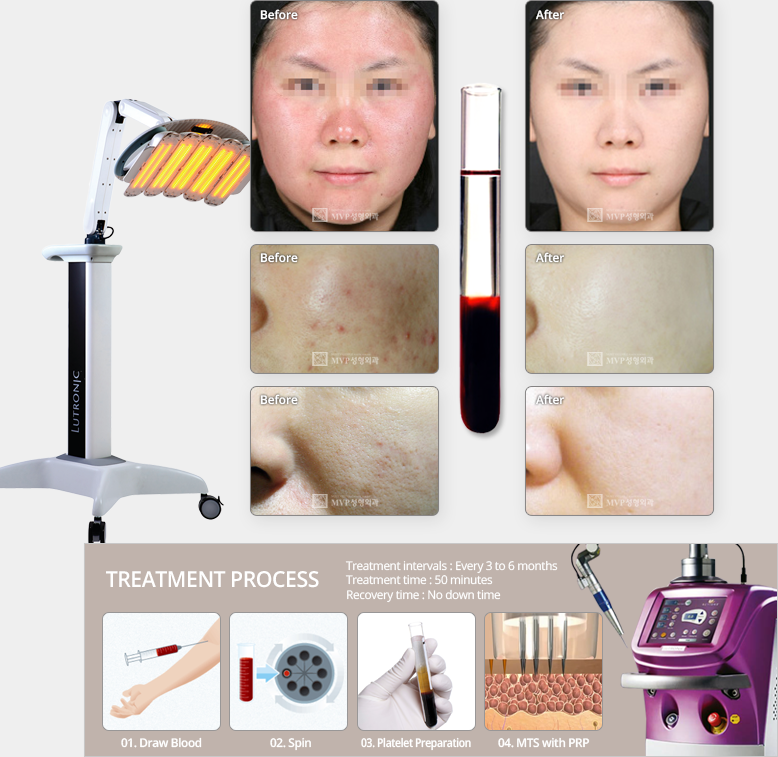 Micro-needling platelet rich plasma (PRP) into the dermis intensifies the natural wound cascade because of the high concentration of the patient’s own growth factors. 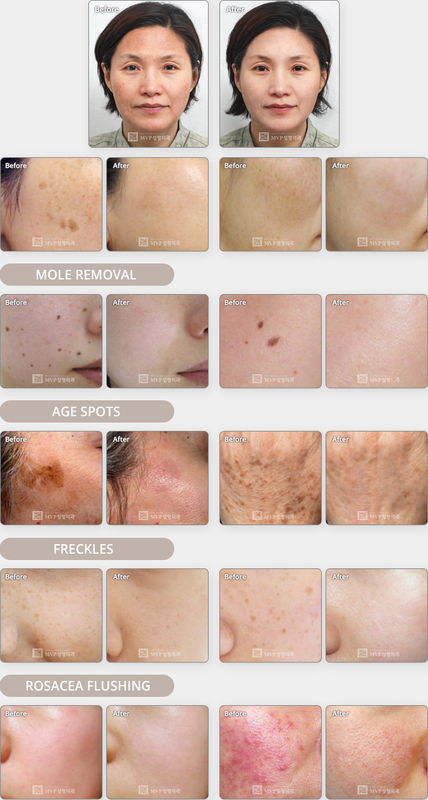 Melasma is a common skin condition that causes brown to gray-brown patches, which usually appear on the face. The cheeks, bridge of nose, forehead, chin, and upper lip are places where melasma is likely to form. It also can develop on the forearms and neck. Laser Toning program are most frequently recommended treatments. Better results can be expected, such as Stem Cell or PRP treatments. Dermal fillers, such as Juvederm, Restylane and Sculptra gently soften wrinkles, lines and can fill out hollows to create the smooth contours of younger skin - without surgery. As your skin ages, it loses the collagen that helps to shape and support it. Dermal fillers replace this volume. Dermal fillers can reduce wrinkles around the eyes and mouth, create fuller lips and give your face a more supple, toned look. 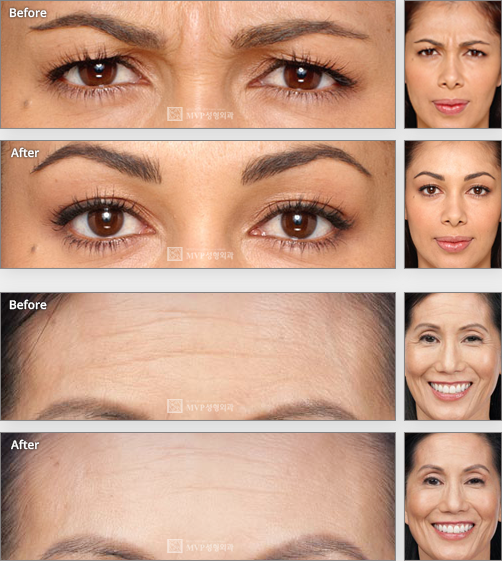 BOTOX® Cosmetic (onabotulinumtoxinA) is a prescription medicine that is injected into muscles and used to temporarily improve the look of both moderate to severe crow's feet lines and frown lines between the eyebrows in adults. 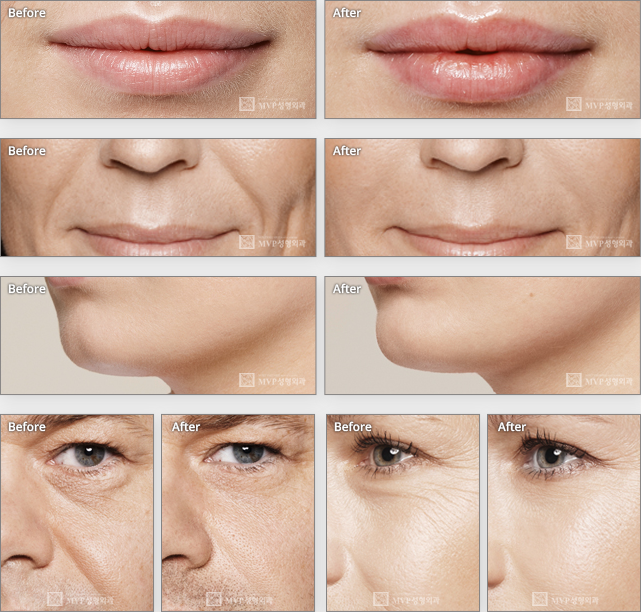 Other than wrinkle smoothing, smaller or sharper jaw line can be achieved by BOTOX injection.